There are some quality bands waving the flag for melodic death metal at the moment. Add to the lot VANE, a Polish five-piece from the heavier end of the genre. Their debut album “Black Vengeance” comes out on November 30th, and it does away with catchy hooks and interesting vocals, relying instead on a pulverising barrage of riffs and violence. It’s also incredibly enthusiastic and amidst all the eardrum-shattering aggression, it’s still possible to detect how much fun the guys are having. VANE aren’t a joke band by any stretch, but they obviously had a blast recording this. Take the opening “Born Again” for instance. At first glance it’s a punishing wall of noise, blast beats and machine-gun riffs conspiring to make a song that could be used to strip rust from beached sailing vessels. And speaking of beaches, sailing and vessels, on “Black Vengeance” VANE tackle a story inspired by the Golden Age of Piracy. Pay attention and you start to notice the little things that give a tune an edge. The passion is etched into every note. “Edge of the Cutlass” and “I Am Your Pain” meanwhile are surprisingly tuneful mosh pitters that owe a debt to At The Gates and Arch Enemy. Frontman Marcin Parandyk screams, rambles and whispers giving the overall music the vibe that’s otherworldly. “Randy Dandy-O” on the other hand is just pure entertainment, a charming interlude that connects the album in a flawless way. On “Death’s Season” guitarists Robert Zembrzycki and Mateusz Gajdzik show off their chops and demonstrate just how criminally underrated they are here, although this is just a debut release. It is an unrelenting listen though and by the time “Spilling Guts” rolls around, there’s a danger of fatigue setting in. 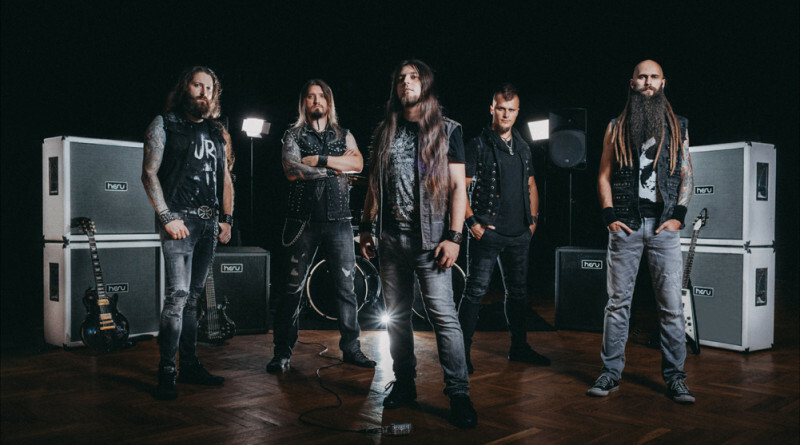 But the guys answer that challenge perfectly — the song features a female vocals by Ewa Pitura who comes as a perfect antithesis to Parandyk’s screams. The wicked one-two punch of “Mutiny” and the ace “Rise to Power” get the adrenaline flowing again. “Black Vengeance” winds up as a succinct, enjoyable listen. The song-writing is excellent, but if one thing ultimately marks out VANE as a band to watch, it’s that they’re the most shamelessly energetic musicians on this side of melodic death metal. 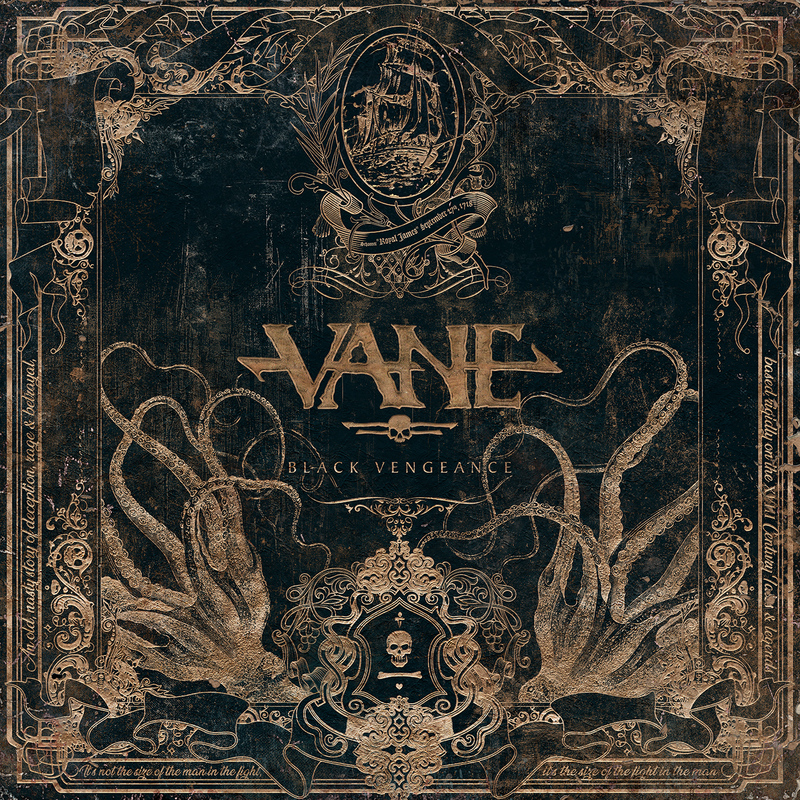 Pre-order “Black Vengeance” directly from VANE here. Follow the band on Facebook and Instagram.